I started this blog with a view to covering the above areas and also odd things related to India. 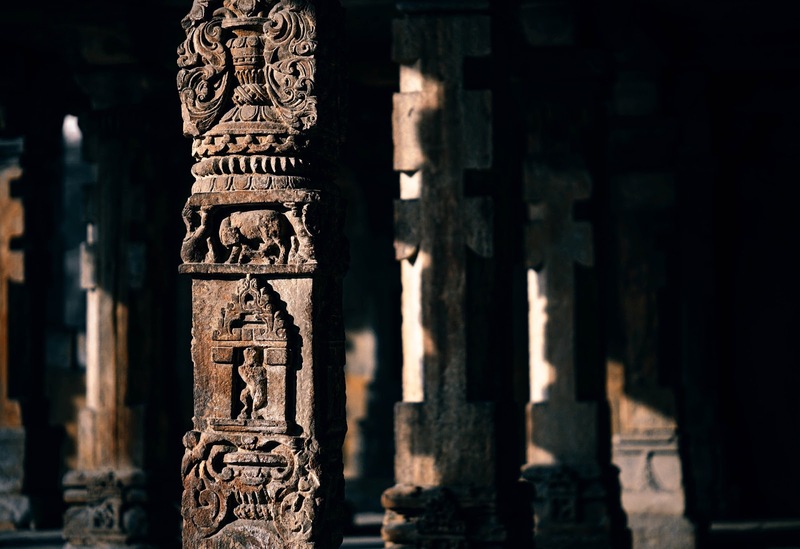 India is proud to be an abode of one of the oldest and most advanced civilizations in the world dating back as far as 4000 BC. Still it is a mystery as to when the subcontinent was first inhabited by what kind of people,where they came from and what was their race. These moot questions are debatable and still remain unanswered. India 's second most populous country in the world. Besides being the largest democracy in the world with a billion plus people of different races, caste, color, cultures, languages, religions , not to speak of several hilly and tribal peoples living in harmony (despite occasional politically-motivated skirmishes) still enjoying full freedom, fundamental rights and actively participating in free and fair general elections for the parliament at Delhi and state assembly elections conducted every five years. Since independence India has made remarkable progress in science and technology, engineering, computer software, agriculture, etc despite various hurdles, financial constrains and above all untrustworthy, unsafe neighboring countries. Now India has become one of the five largest economies in the world. Landed in India in the 1600s mainly to do trade the British rulers exploited the subcontinent, its vast land and other resources and its gullible people as much as they could. Further, there was no unity among the Indian rulers, Maharajas and the Nawabs whose military prowess was very much limited. The Indian subcontinent became a testing ground for the British rulers' well-known policy of ''divide and rule. ''As ill-luck would have it the vast Indian subcontinent provided excellent opportunities for the deceitful British traders to explore them. Through diabolical strategies, intrigues and diplomacy, they took over various regions in the subcontinent one by one amply supported by traitors, betrayers and unpatriotic people where ever they had set their foot. The Battle of Plassey between the British led by diabolical and cunning Robert Clive amply supported by Siraj ud Daulah's realative, now a traitor - Mir Jaffer and his cronies on one hand and Siraj, the Nawab of Bengal and the French on the other side, set the stage for the British who came out victorious. Since then there had been no turning back for the British. Though exploitation and discrimination were very much part of the British Raj, the British rulers did improve the quality of life in the subcontinent by introducing English education, vast railway system connecting many towns and cities, well paved roads, Post and Telegraphic offices in many parts of India, health care, a good government administration and most importantly well defined Judiciary system. When the British left the Indian soil on August 15, 1947 (independence day) they diabolically made one more move by way of instigating the vast Muslim population to have their own land where they wont be dominated by Hindus and thus the British were shamelessly instrumental in dividing the huge subcontinent into Pakistan and India on the basis of religion as envisaged by Mohamed Ali Jinnah which was opposed by many Muslim leaders themselves. India was almost broke having been under the treacherous British rule for nearly 200 years. The unscrupulous British masters left a small sum in the kitty, a sort of pittance to help the new Indian administration to initially manage the vast land and its poor emancipated population. It was equivalent to asking millions of poor, disoriented, hungry Indian people to cross the Mojave desert of California on a hot sunny day without food and water. The British masters had neither scruples or at least an iota of sympathy for the people of the Indian subcontinent which was once prosperous before the arrival of the British. Now the heterogeneous Indian society took it as a challenge and managed their affairs diligently. As mentioned above I am trying to cover various interesting aspects of India, its history, people, places of interest etc... in small articles. Dear mr.Jayraman Ihave liked this Blog,I want to know more regarding Ancient India.I want to share my trip to Kodaikanal,a hill station 200 hundred yrs old ,developed by christian missioneries in Chennai,both Britishers and Americans had contributed in flora, fauna and tribal peoples'development in culture. wish U all the best. Kindly send detailed Info about Harappa N Mahenjodaro. Thanks for writing this blog sir. I love history. I have just gone through one item about scrutiny of religious institutions by District Courts, Supreme Court of India directs. I also went through a few other items. However your attempt is commendable. Go ahead. "Dynamic administrator Sir Thomas Munro and Mantralaya Mutt, British India"
Is more interesting.I wish to speak with u.Please SMS your contact number to 9442448322 .I ll call u.
I am interested in the history of horse racing in Madras in the late 1880’s and specifically the Governors Cup run there in January of 1886. Can anyone provide any insights as to the winning horses, its owner and jockey and the background of owner?